Vision and its development is an incredibly important part of a child’s overall development. Unfortunately, its importance is usually overlooked and sometimes ignored. 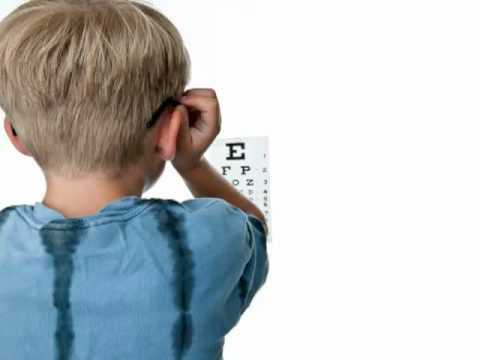 Learn about what we do with infants..
Diane Serex-Dougan's (Dr. Diane) practice takes a behavioral approach to vision and vision related problems. She understands the impact stress has on one's vision. Even those with "20/20" vision when confronted with up-close work or studying can experience symptoms such as headaches and blurred vision. Through careful examination and application of stress relieving lenses and vision therapy Dr. Diane is able to provide her patients relief from the stress that is placed on the visual system. Do You Need an Behavioral Optometric Evaluations? Is your child having trouble with reading or learning? Is your child just starting school? Does your child seem to be uncoordinated in visually demanding sports? Do you feel your child has "behavior problems"? Is your child reading "below their potential"? Do you participates in athletics and want to improve your performance? Is your job visually demanding? Do you suffers from burning, itchy eyes, eye strain or visual fatigue (with no medical eye problem)? If you answer "yes" to any of these questions a behavioral optometric evaluation is recommended. Optometrists are a pivotal part of the rehabilitation of a patient who has suffered from an Acquired Brain Injury (ABI) or Traumatic Brain Injury (TBI). Post Concussion Syndrome also falls into the category of brain injuries.